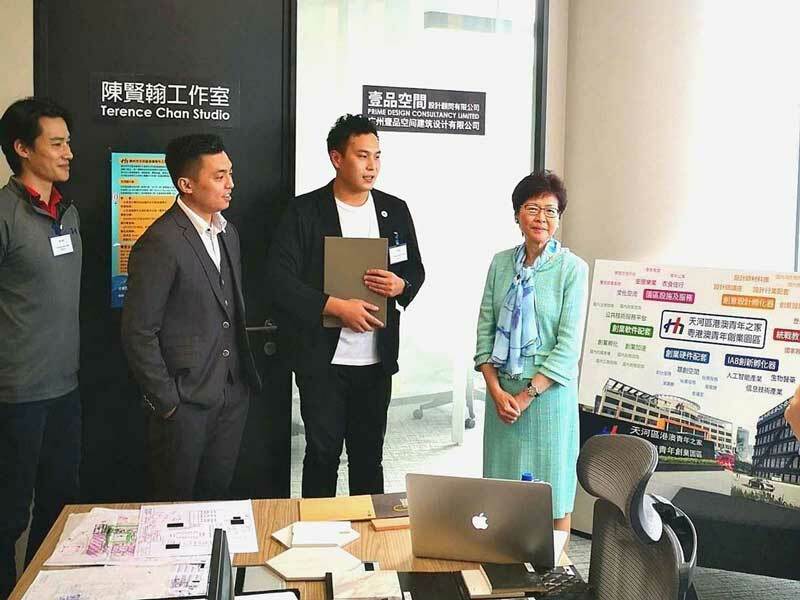 To explore how Hong Kong and other cities in the Bay Area can use this opportunity, HKTDC Research conducted a study in Guangzhou, Dongguan and Shenzhen in September 2018, with the assistance of the Guangdong Commerce Department. Local commerce officials and representatives from innovation and technology companies shared their views on the opportunities for co-operation and development that are likely to emerge for Hong Kong and Guangdong under the Bay Area initiative. 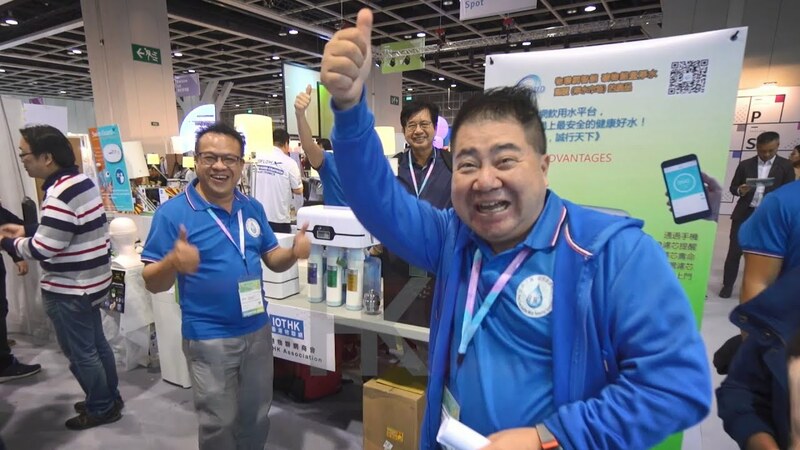 One of the companies interviewed, Suteng Innovation Technology Co Ltd (RoboSense) (深圳市速騰聚創科技有限公司), provides an excellent illustration of how Hong Kong can help mainland science and technology innovation enterprises develop. 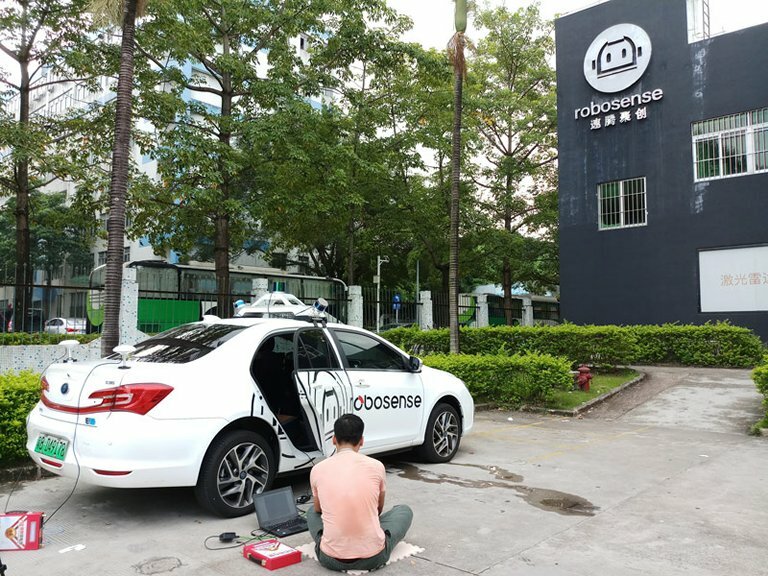 The headquarter of RoboSense in Nanshan, Shenzhen. 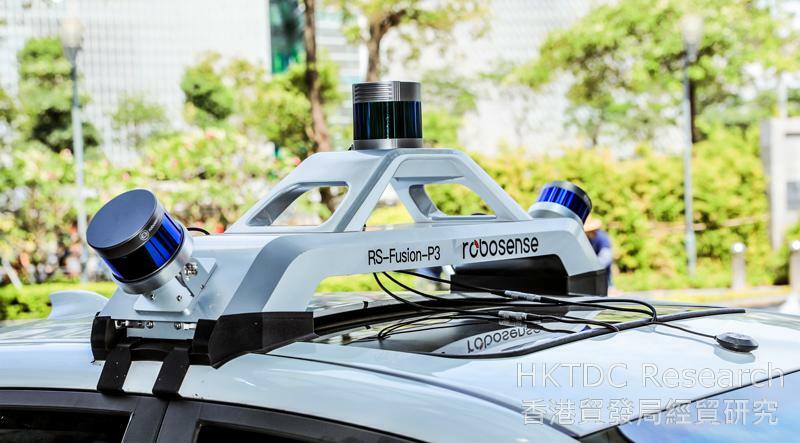 Founded in Shenzhen in 2014, Robosense is an environment perception solutions provider specialising in autonomous driving laser-radars (LiDAR). 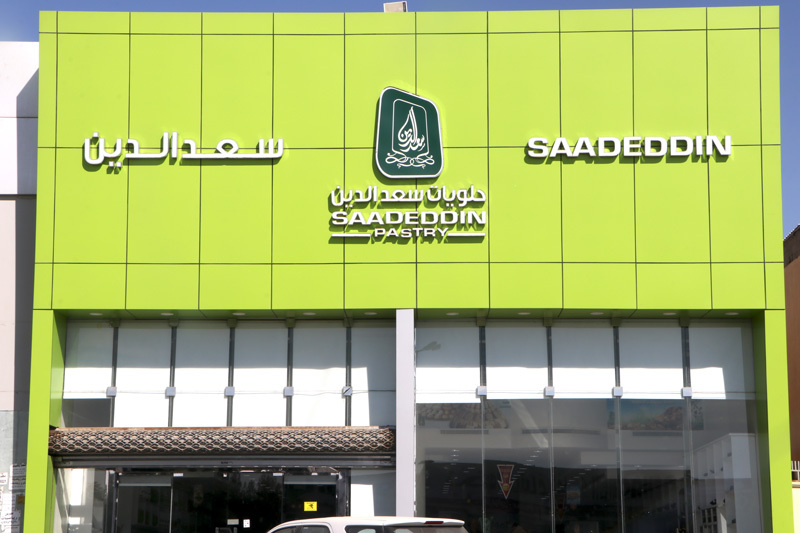 The company works to deliver self-developed robotic perception solutions which can integrate premium LiDAR hardware, 3D data processing algorithms and deep learning technology. This innovation makes it possible for robots to “see” the world with excellent environment perception capability, including 3D perception, distance perception and all-weather perception. RoboSense has its R&D base and operation centre in Shenzhen and offices in Beijing and Silicon Valley. Excluding production workers, it has over 200 full-time employees, with postgraduates accounting for more than 60% of the core R&D team. In addition to internal R&D, the company also works closely with both domestic and overseas world-class educational and research institutes such as MIT, HKUST, Tsinghua University and Harbin Institute of Technology. RoboSense focuses on the application of LiDAR-based perception technology in autonomous driving. In June 2018, the company teamed up with nearly 100 leading domestic and international brands, including Tesla, Tencent, Huawei and BYD, to form the first-ever “Bay Area Smart Car Partnership”, aimed at promoting the development of the smart car industry. Small LiDAR-based perception solution developed by RoboSense. RoboSense aims to become a global company. It sees participating in major events like the Consumer Electronics Show and Hanover Messe as its main path towards gaining access to overseas markets. 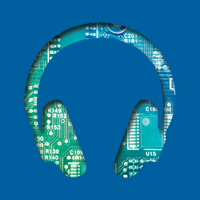 RoboSense has a team of experts managing its global IP rights. However, given the difference between mainland and western laws, the company often comes across stumbling blocks when applying for patents in overseas markets. Working out solutions that comply with local legal requirements and business practice is particularly difficult. RoboSense’s experience regarding its IP rights is just the tip of the iceberg for Chinese businesses. Many small and medium-sized mainland enterprises keen on “going out” have run into seemingly insurmountable problems when dealing with IP matters. Some lack the necessary management skills or professional legal knowledge to deal with these issues. 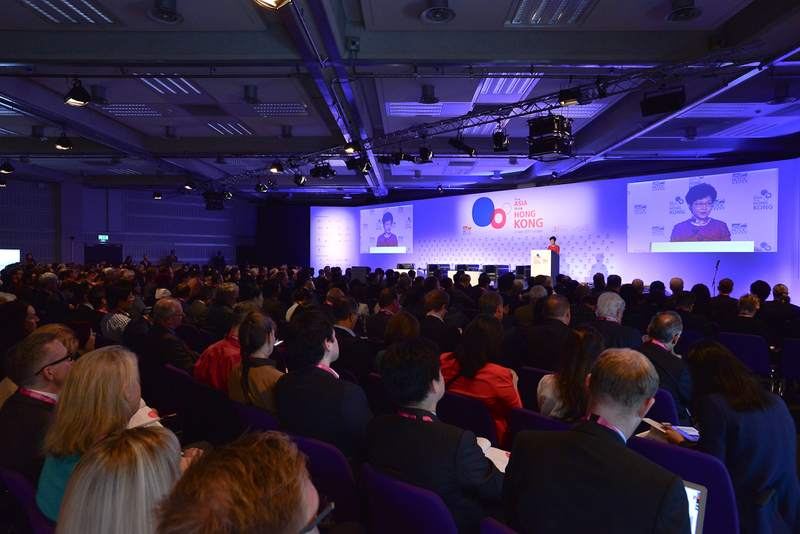 Xu said that others find themselves mistrusted or misunderstood by overseas clients who doubt the legitimacy of IP obtained in mainland China, pointing out: “Overseas markets have the deep-rooted idea that the IP of Chinese enterprises can be dubious.” As a result, many mainland high-tech enterprises find that Hong Kong is an ideal platform through which they can seek professional assistance to address these IP issues. 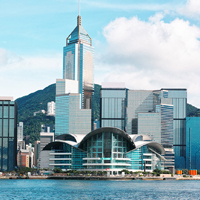 Hong Kong, with its internationally trusted legal system, is in a good position to provide legal protection for IP. It is also China’s most important IP trading centre. Its status as a global trading hub means it is home to many IP professionals and talents in other fields, such as lawyers, accountants and appraisers, who can provide all kinds of intermediary support services. 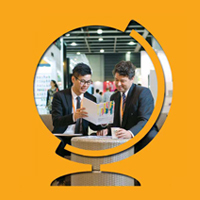 Furthermore, Hong Kong has many years of experience in trading and co-operating with overseas markets and can act as a bridge between mainland enterprises and their overseas clients. To promote the development of IP trading and other high-end services, the Hong Kong/Guangdong Co-operation Joint Conference signed the Agreement on Guangdong/Hong Kong Co-operation in the Protection of Intellectual Property Rights (2017-2018) after its 20th Plenary in August 2017. The agreement covers 28 co-operation projects, including reinforcing co-operation on cross-border IP protection. With closer co-operation between the two regions, Hong Kong’s IP service providers should find it easier to meet the demands of mainland enterprises for IP management services and help mainland high-tech enterprises to develop overseas markets. Hong Kong can also provide support to mainland enterprises in other areas, especially the provision of talented high-tech staff. Xu described how RoboSense has built up a global team including overseas students and talents from abroad as part of its preparations for “going out”. Innovation and technology experts are in high demand among companies in the Bay Area and the granting of mainland residence permits to residents of Hong Kong, Macau and Taiwan offers plenty of opportunities and choices for Hong Kong-based talent. 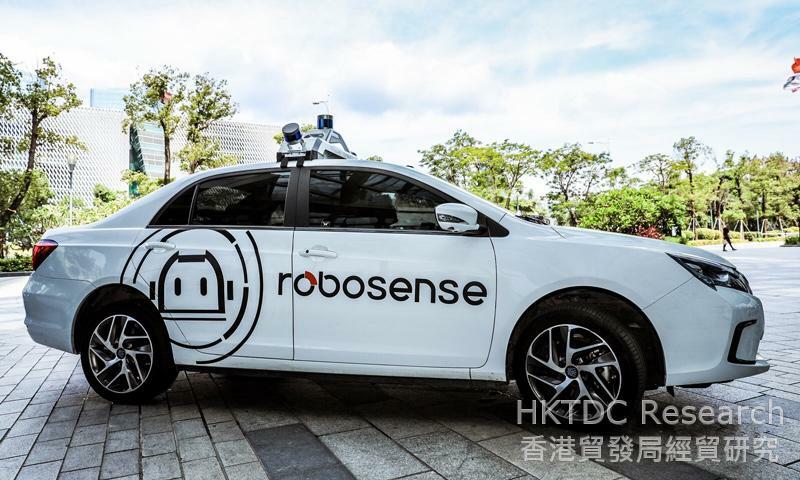 While RoboSense is aware of Hong Kong’s strengths and has considered extending its business to the territory, it has limited resources and may prefer to focus on exploiting the opportunities on offer in the vast mainland market. 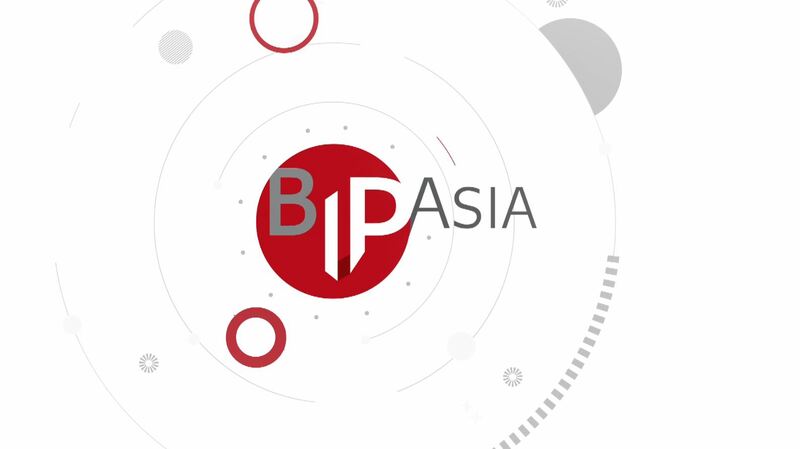 It may not prove viable for it to spend its time exploring Hong Kong’s services or looking for a suitable channel or partner at this startup stage. To capture the opportunities of the Bay Area, therefore, Hong Kong companies and service providers should be more proactive and look to venture further into the mainland market and introduce themselves to local businesses.